Prepping Academy Radio Show is a live broadcast where we discuss all things prepping, survival, self-reliance and where preppers unite. Our Goal at The Prepping Academy Radio Show is to expand your thinking & motivate you to take action – because it’s time that we get prepared. The central focus of our online academy is a set of guided courses that takes you from a state of being totally unprepared to the the ultimate goal of not having to depend on any store, any government, or any grid. 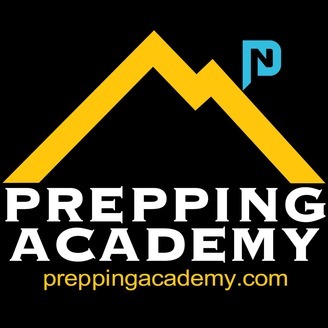 The Prepping Academy is built upon core prepping principles. Through the academy you will learn how to adapt the training we provide to your unique situation. All levels of preppers are welcome to join us. 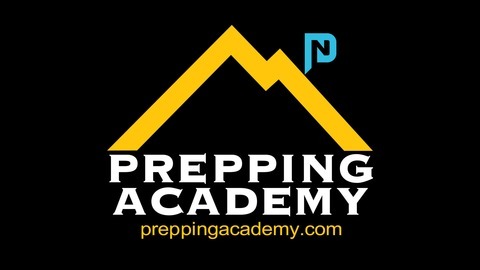 Visit us at thepreppingacademy.com.